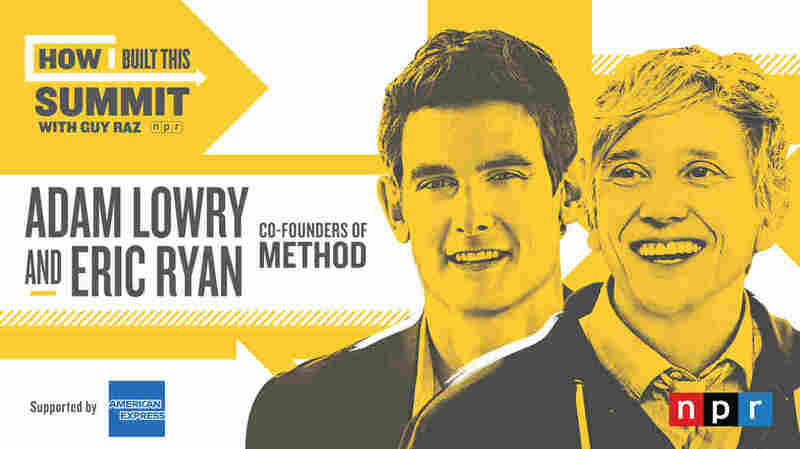 Method's Adam Lowry And Eric Ryan At The HIBT Summit This episode from the How I Built This Summit features Adam Lowry and Eric Ryan, co-founders of Method cleaning products. Adam and Eric joined Guy Raz live on stage at the Summit in San Francisco, to talk the highs and lows of their business partnership. Every Thursday until mid-December, we'll be releasing more episodes from the Summit – so keep checking your podcast feed. 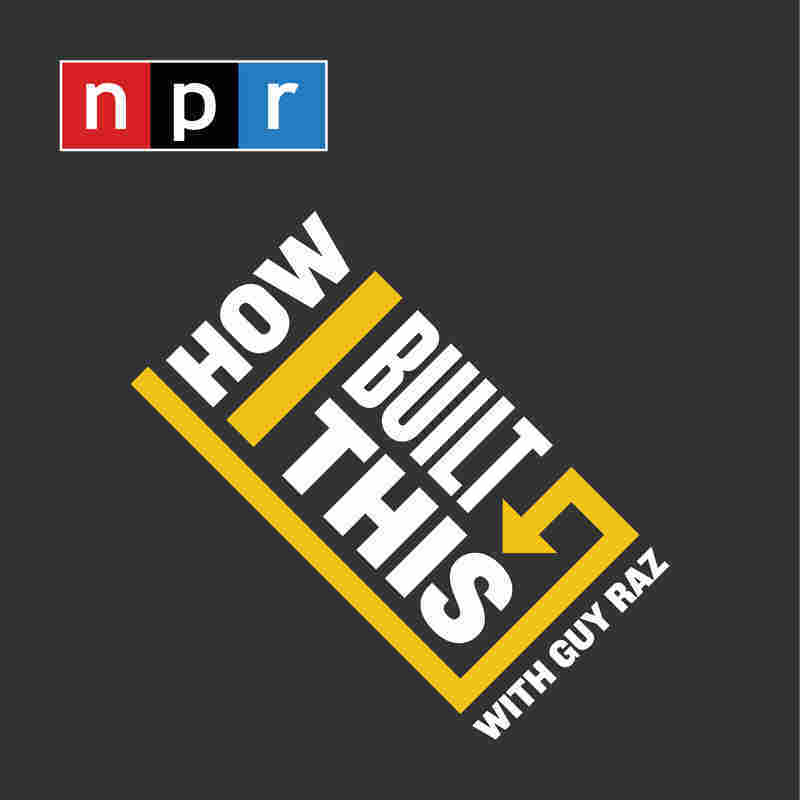 This episode from the How I Built This Summit features Adam Lowry and Eric Ryan, co-founders of Method cleaning products. Adam and Eric joined Guy Raz live on stage at the Summit in San Francisco, to talk the highs and lows of their business partnership. Every Thursday until mid-December, we'll be releasing more episodes from the Summit – so keep checking your podcast feed.